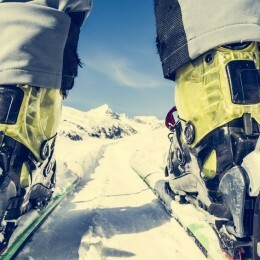 For those of us guys who are all mountain skiers, we need a ski that not only bites hard on a sharp turn but also has the width to float thru the powder. 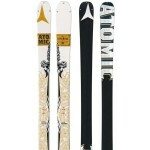 The Atomic Alibi skis are an incredible set that meets those requirements and more. 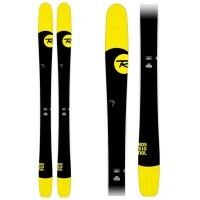 The width, waist, and construction all combine for a ski with incredible feel and versatility. It’s really the ski that we all dream about! The Alibi’s construction offers the best of two types of skis:wide skis for powder, and narrow skis for the hard pack. 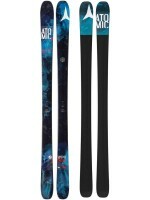 It starts at 133cm at the tip, tapers to 98cm under the bindings, then widens back out to 119cm at the tail. This makes for extreme versatility. 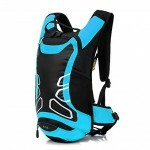 It tackles deep powder and icy tracks equally well, floating through the powder and biting the hard pack as you need it to. The Alibi’s profile also lends itself to extreme maneuverability. 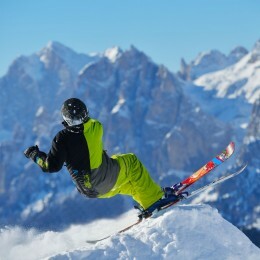 There is a rocker on the tip and the tail that has the incredible benefit of making those turns a breeze to initiate, whether weaving through the trees, carving up the slope, or bouncing through the moguls. It’ll speed you straight down the slope and slice right into an aggressive turn. It performs equally well backward and forwards, so slicing through the terrain park and half pipe will be no problem at all. 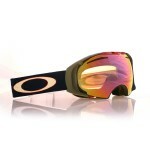 Technology for the adrenaline junkie in all of us. 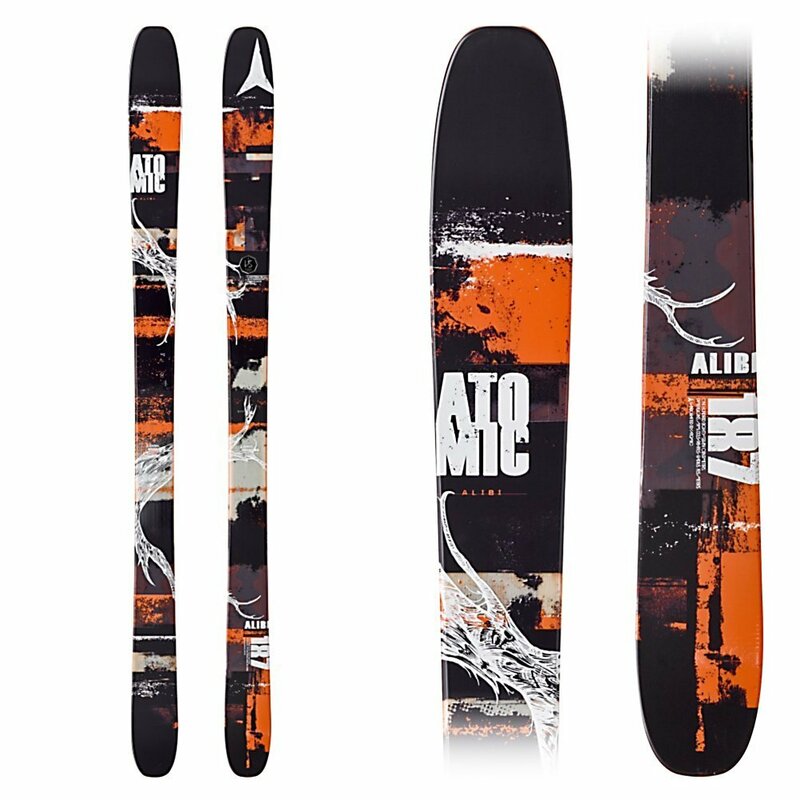 The Atomic Alibi has fantastic spring, practically launching you off of the jumps, and keeping you light on your feet as you carve you turns. This incredible spring comes from the construction of the core. 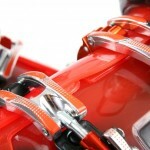 The Alibi has a wooden core and a strip of vertebrae-shaped titanium set into Atomic’s Step Down Sidewall construction. This is a brilliant combination of materials, lending the softness and flex of a wood core with the fantastic stability of a metal core. 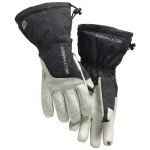 In addition to that, Atomic’s Step Down Sidewall build dampens vibrations while keeping very strong torsional rigidity. 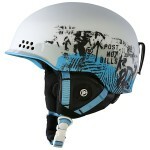 The Alibi comes in different lengths, making this ski almost exclusively for the men on the mountain. 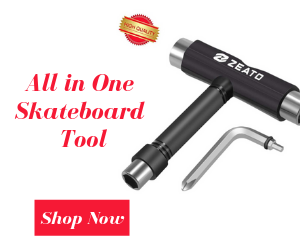 It has a fantastic turning radius of 18 meters at 173cm length, ready for anything you care to try with them. 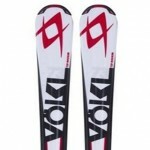 The Atomic Alibi Skis are one of the best options for skiers looking for all-mountain versatility. The Alibi will handle every type of terrain you can throw at it and come out on top. 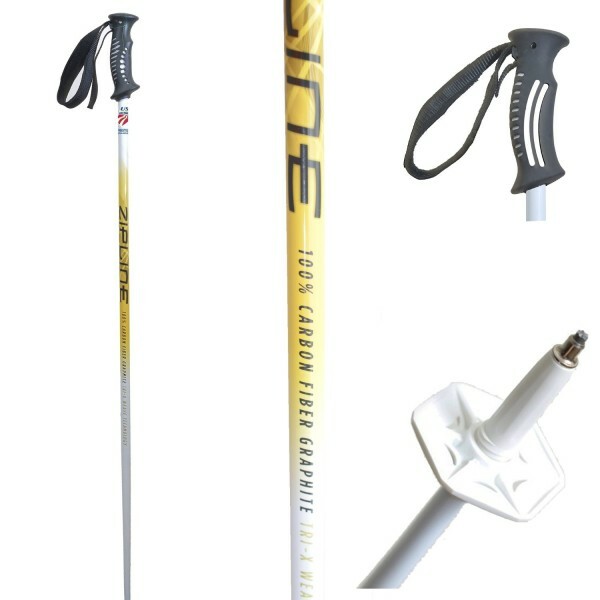 This will become the ski you reach for, every time.